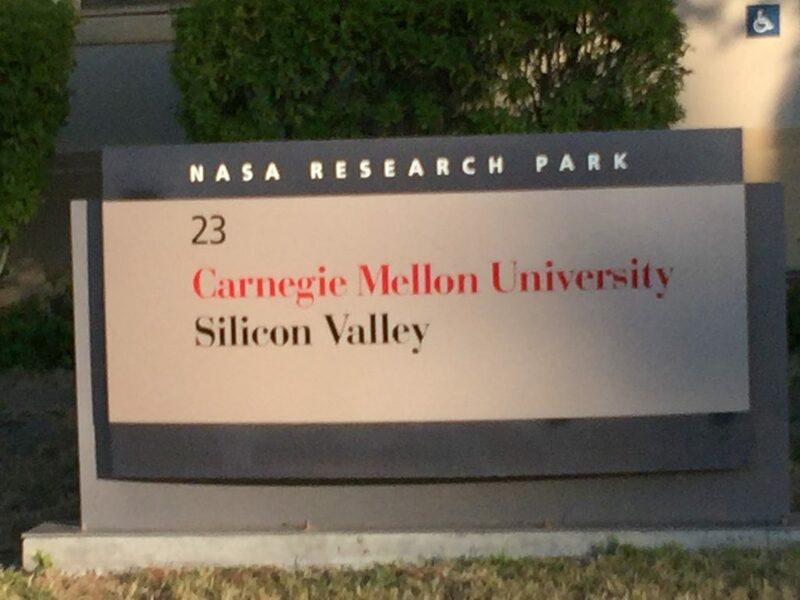 Yesterday I taught an agile marketing class at Carnegie Mellon’s Silicon Valley MBA program. As I teach, I usually learn a lot from the student’s questions. What’s the real difference between digital marketing and traditional marketing? Is it just that one is done online with more data?